Leather jackets are perfect for spring. 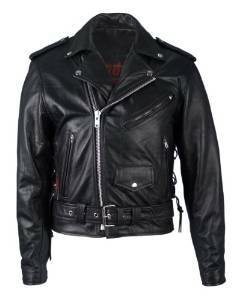 Leather jacket was worn by rebels in the ’50s, airmen, punks, rock stars, punks, bikers or even police. It makes its way today become a classic choice, but stylish. Leather jacket is not just a garment, it is a lifestyle and a style statement. Two important aspects when it comes to choosing a jacket are its quality and construction. It is of two kinds: useful or style. The useful is designed to protect you like the motorcyclist, the stylish and gives a fine picture. There is however a difference between biker jackets and a jacket you can wear on the street. 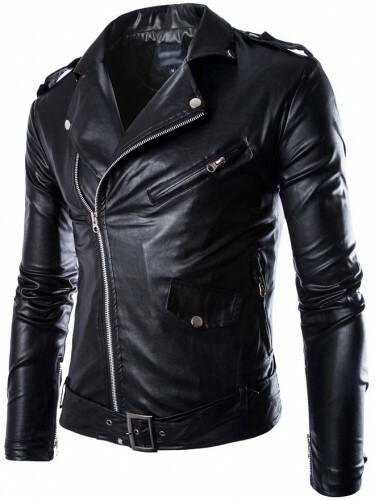 Biker jackets are made of thick leather material to protect the body from injuries after falls. They have many zippers, waterproof pockets, high collars, and the back longer than the front to prevent cold air. A leather jacket looks great in any combo so do not hesitate to try one. Leather jackets in 2016 does not bring anything new: they will be as popular as before. This is due to the raw materials used natural quality, comfortable, provides excellent protection against the weather and, of course, provides a stylish and elegant. Leather jacket is an important purchase and clearly it is not very cheap. If you are determined to buy a leather jacket, simply proving it will not be enough. Below we provide some tips that will help you make the right choice. Black models are very practical and can successfully complete both a casual outfit and one business. 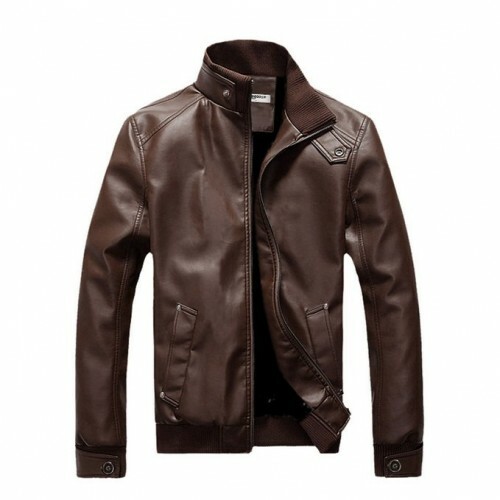 Leather jackets brown have a vintage air and offers an original look, especially if combined with jeans. Avoid jackets in many colors or those containing inscriptions or logos. Particular attention should be paid to the quality material from which the garment is made. In this respect, it is recommended to choose a coat of sheepskin and calf, being soft, warm and durable for a long time. When you buy a leather coat, make sure that the skin has the same thickness throughout. 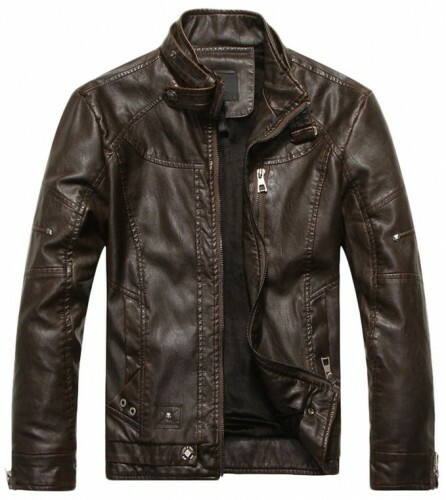 Before you buy a leather jacket carefully analyze your wardrobe and make sure what you have to match it. 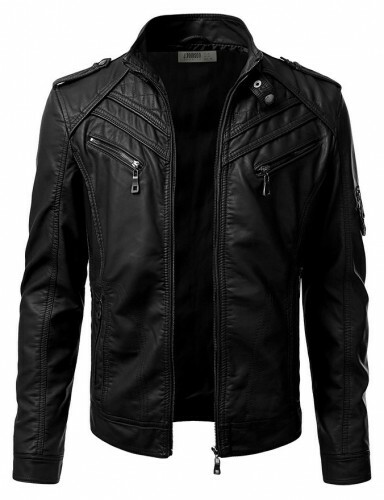 Very important is the color: black leather jackets to match the black and white clothes and bright colors. 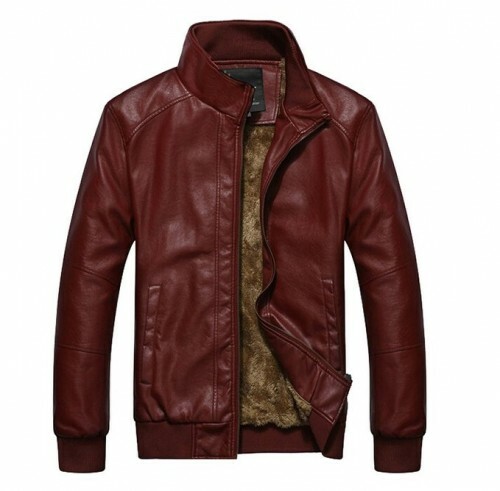 If you have more clothes in shades deleted, it is better to opt for a brown leather jacket.